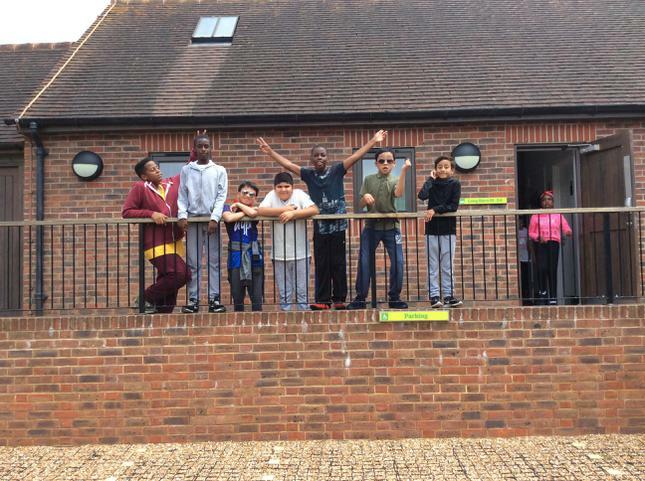 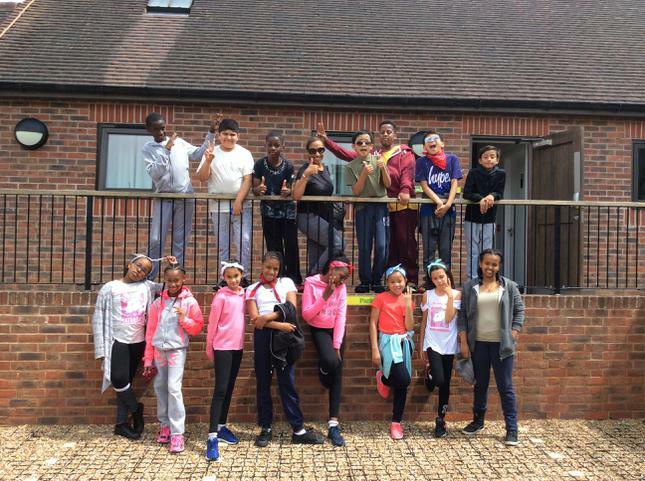 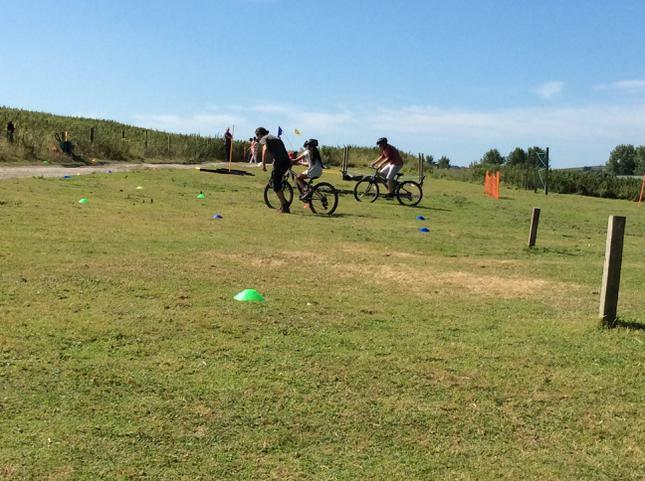 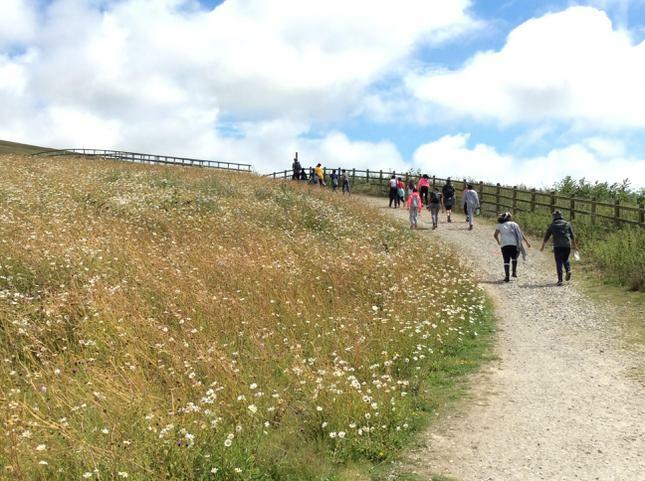 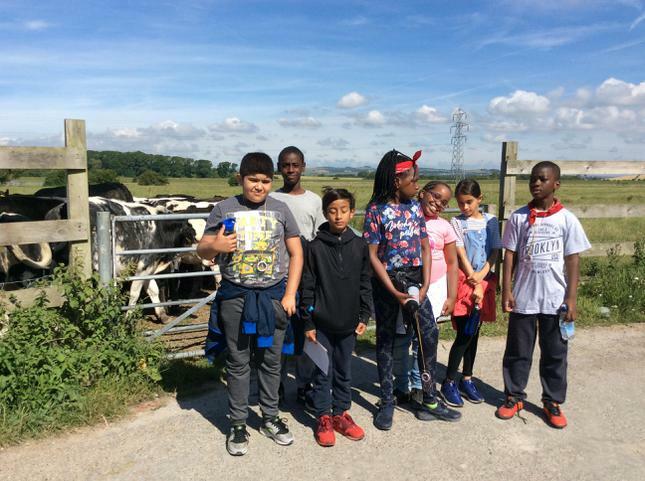 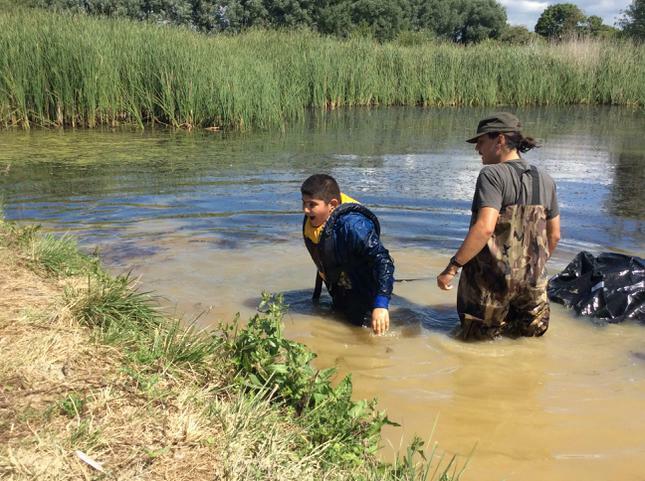 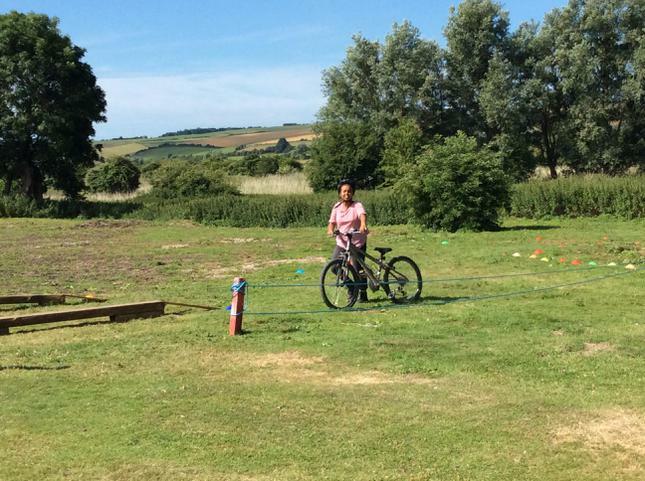 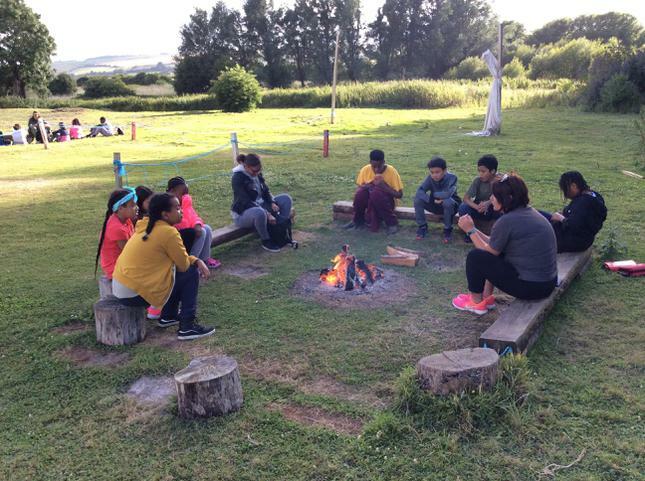 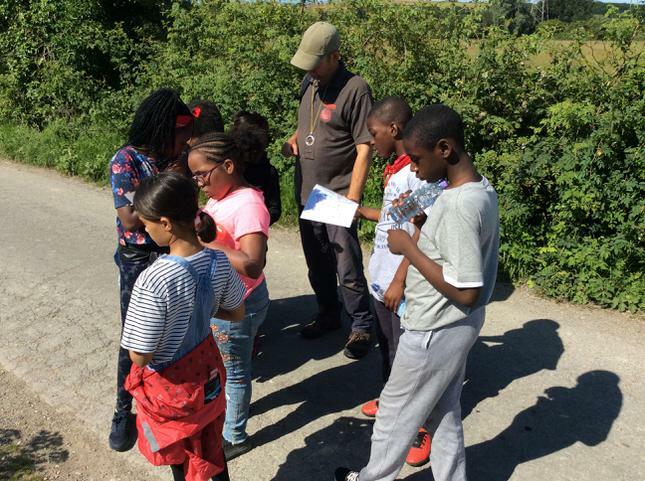 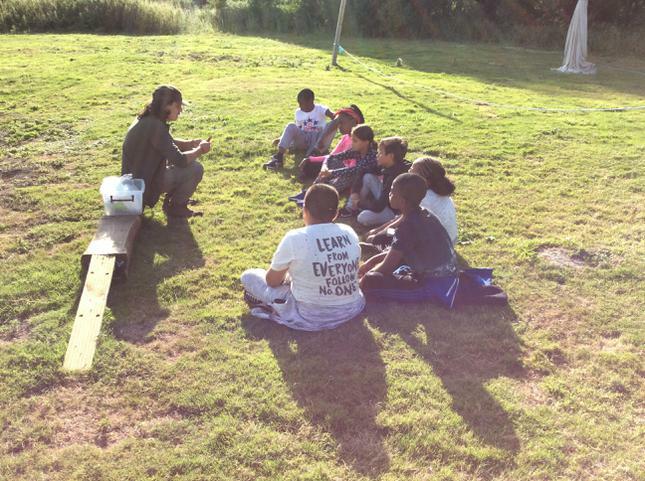 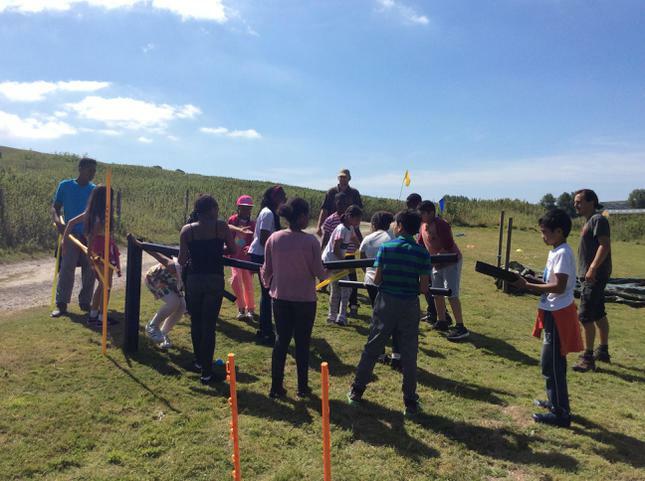 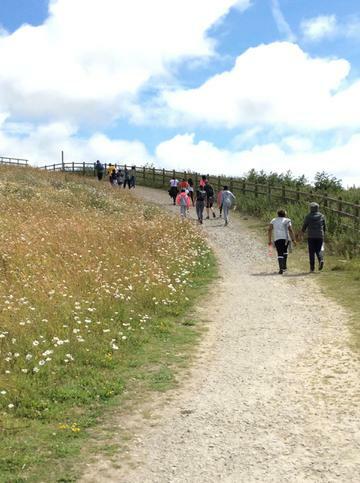 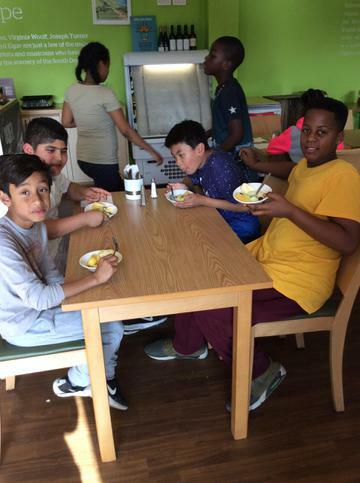 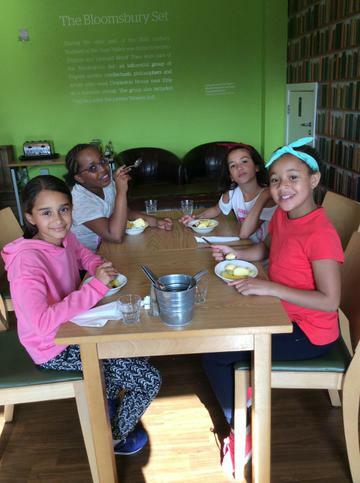 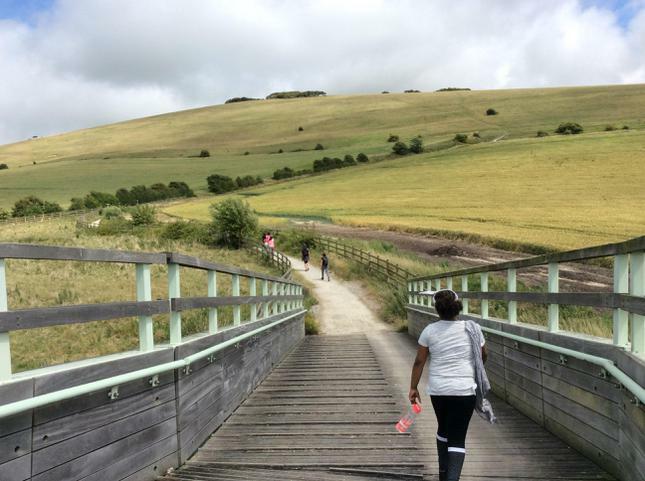 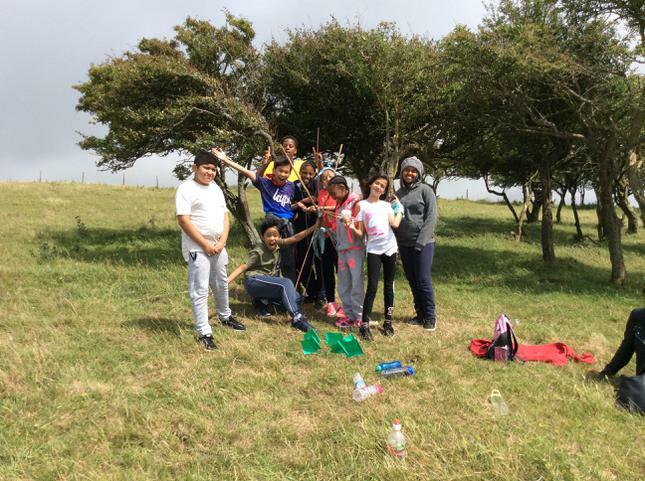 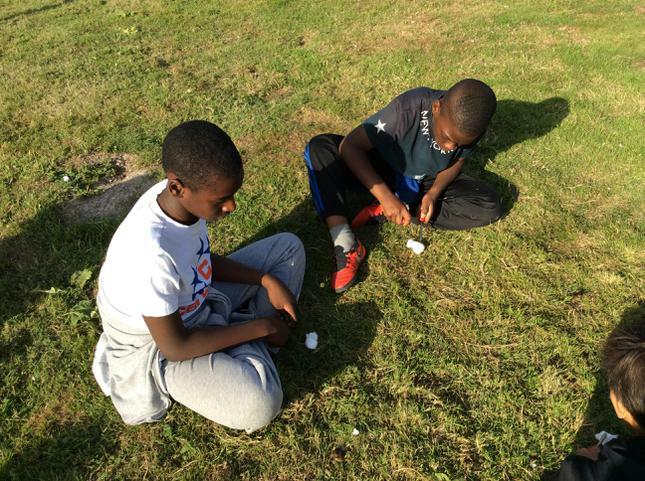 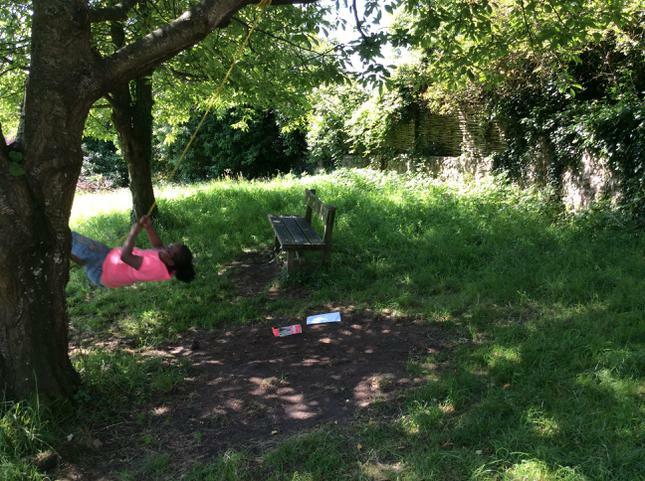 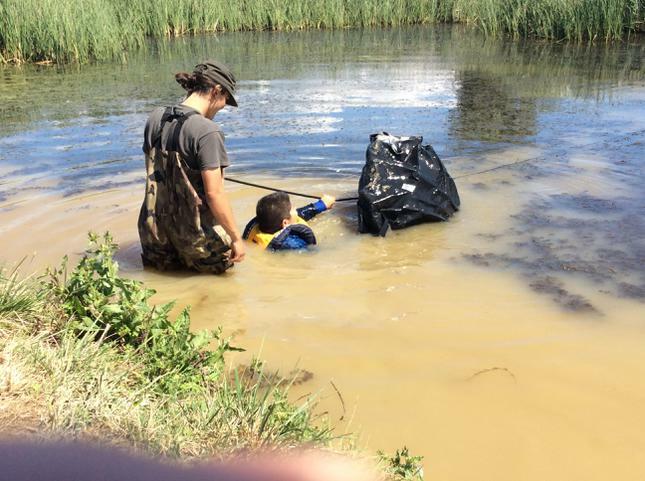 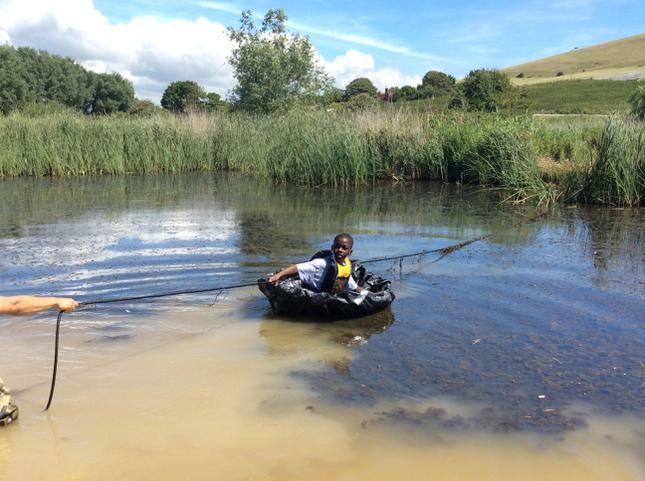 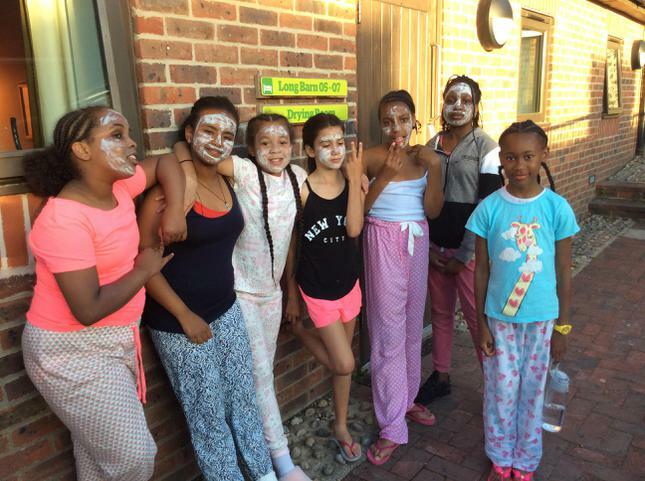 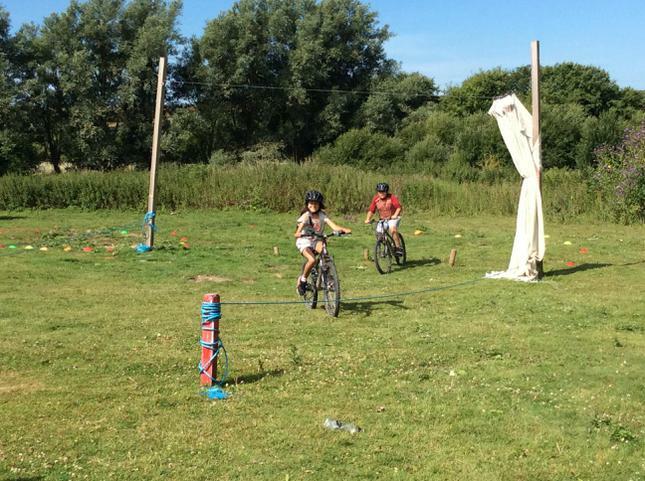 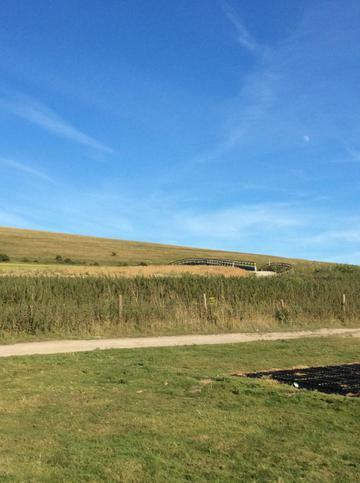 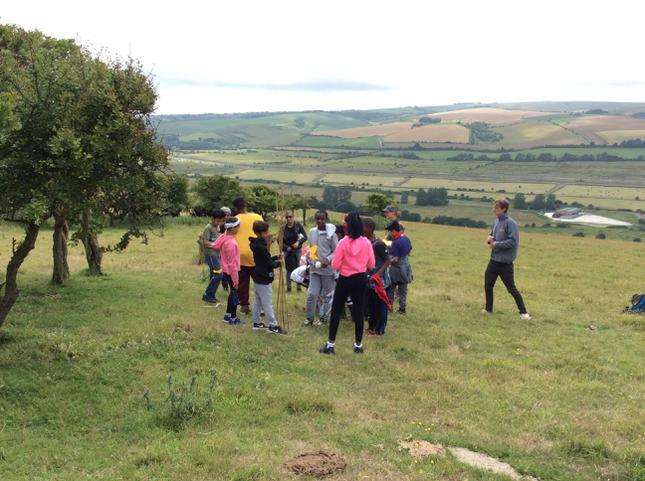 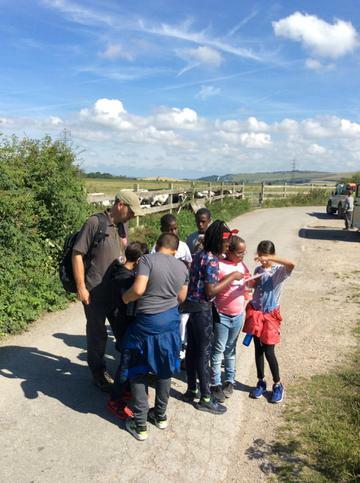 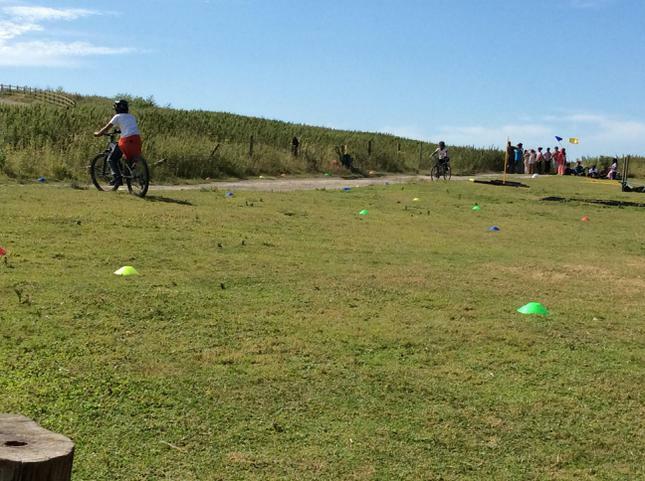 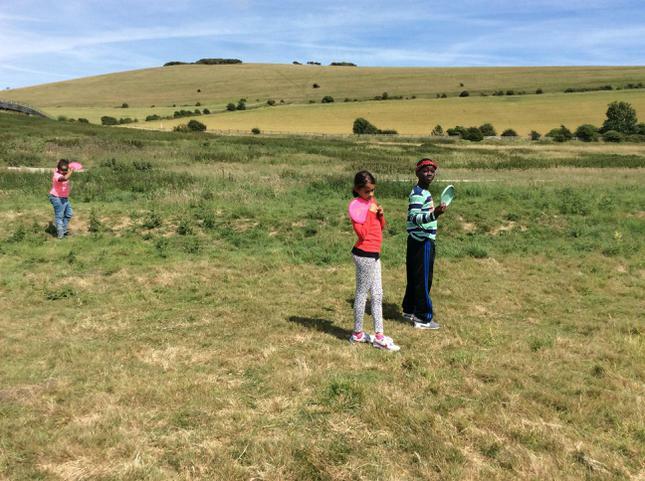 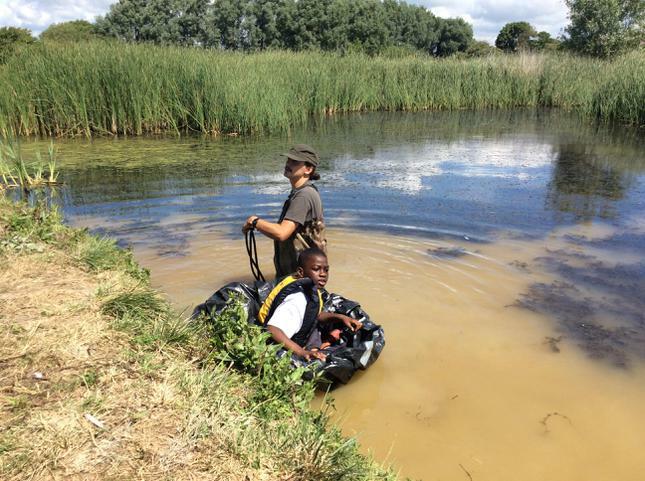 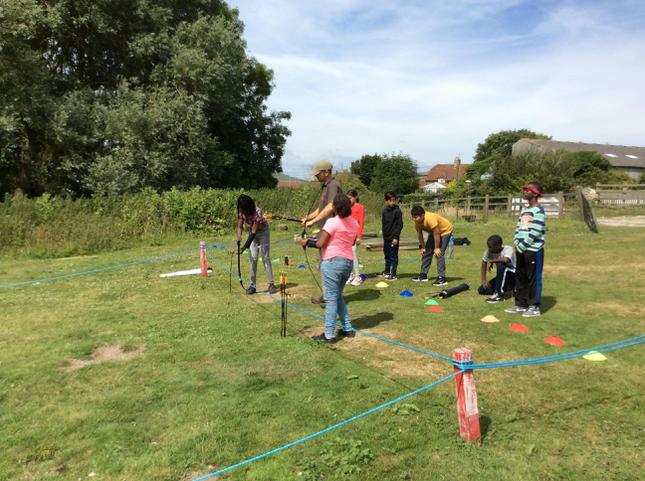 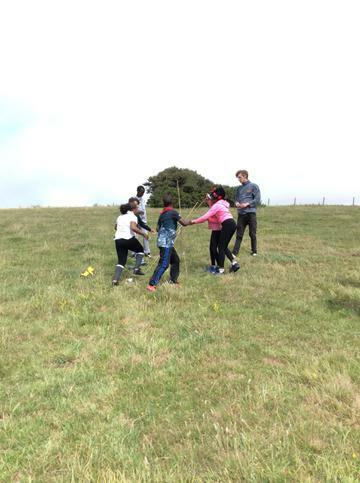 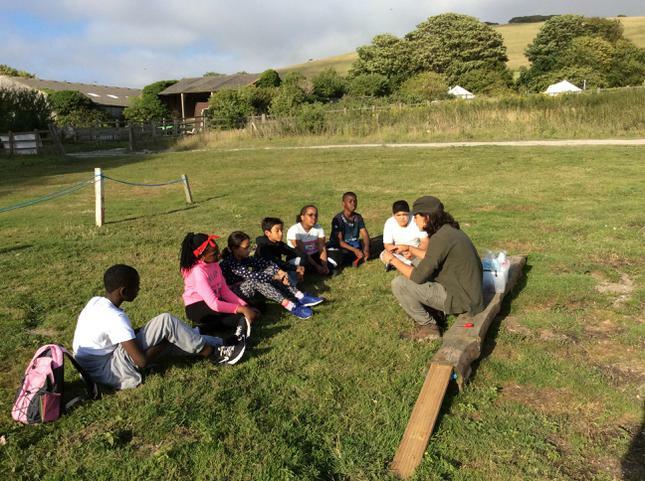 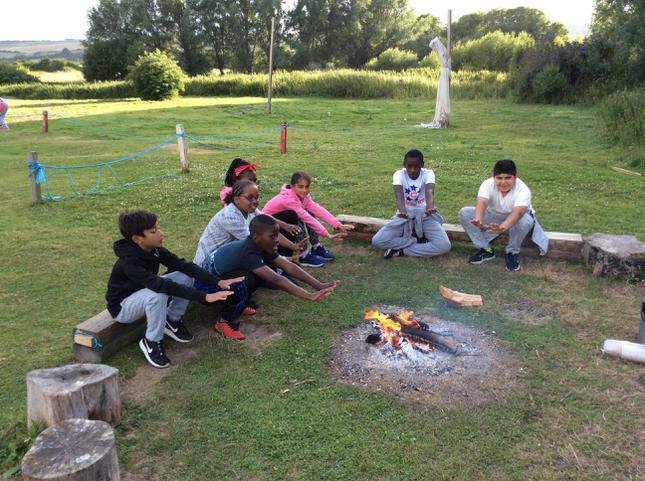 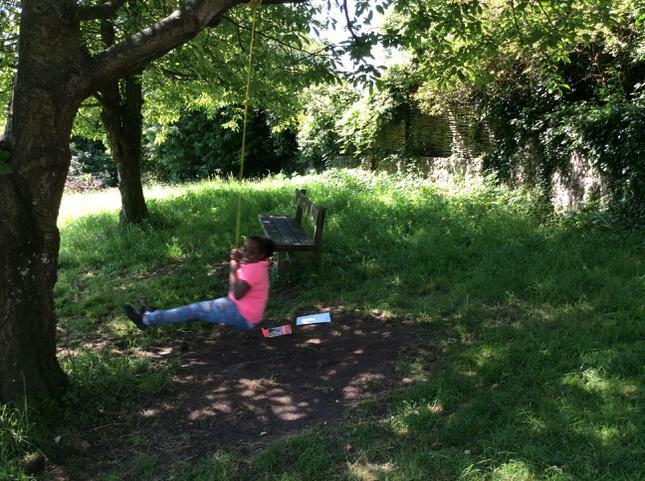 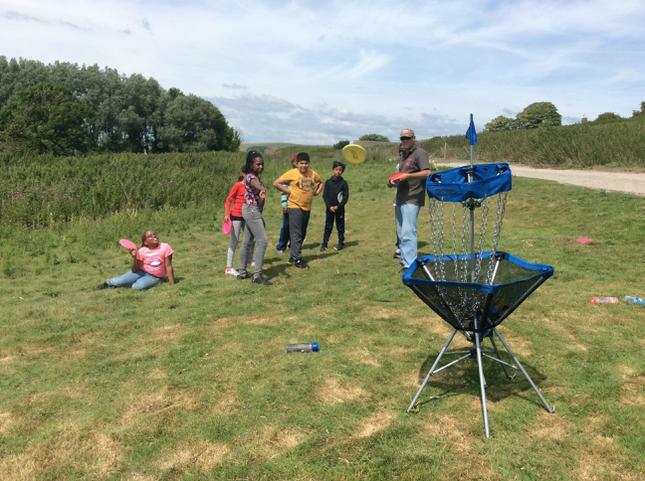 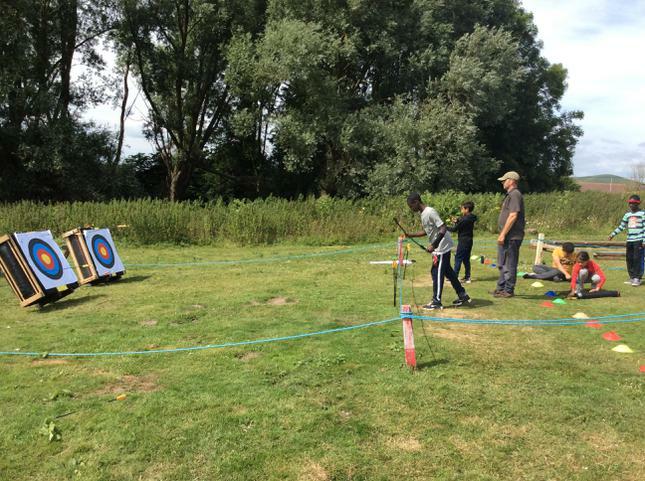 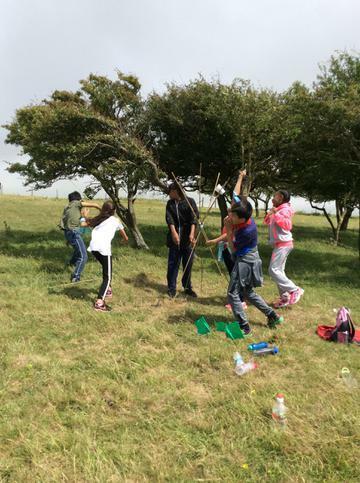 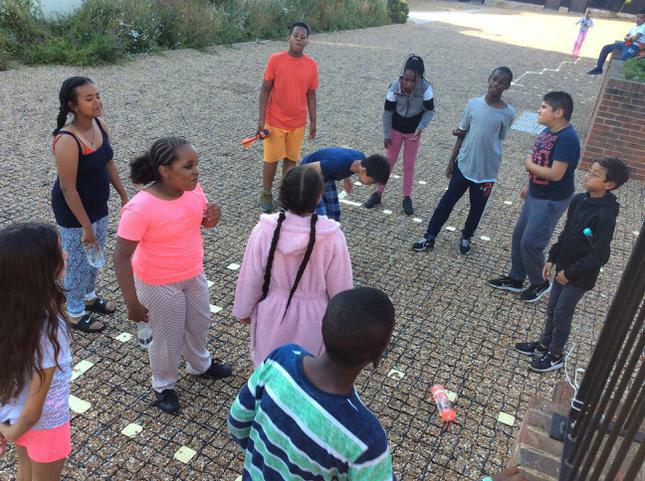 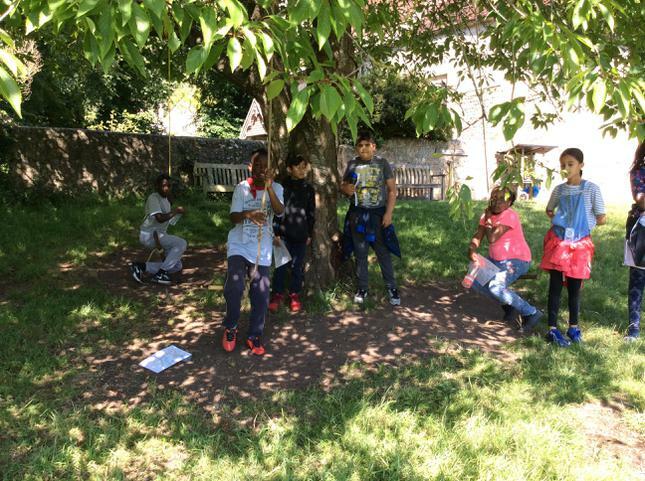 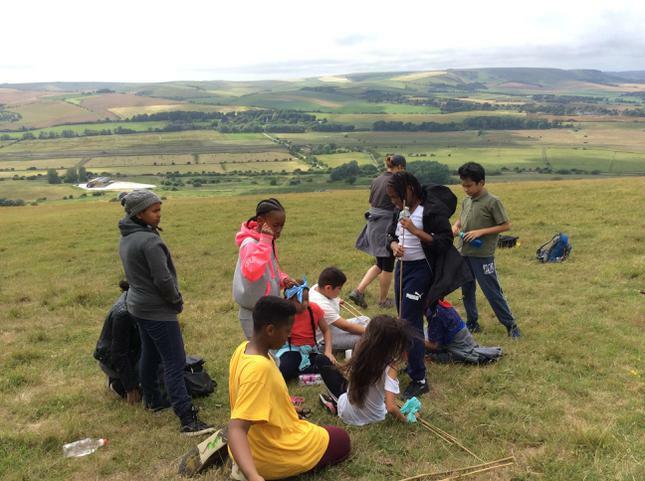 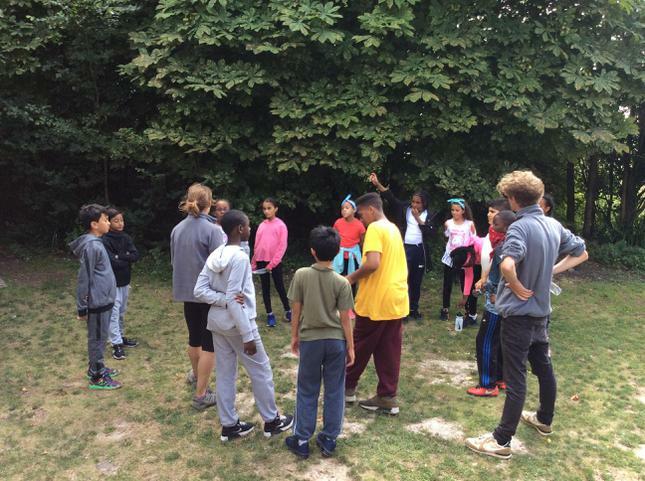 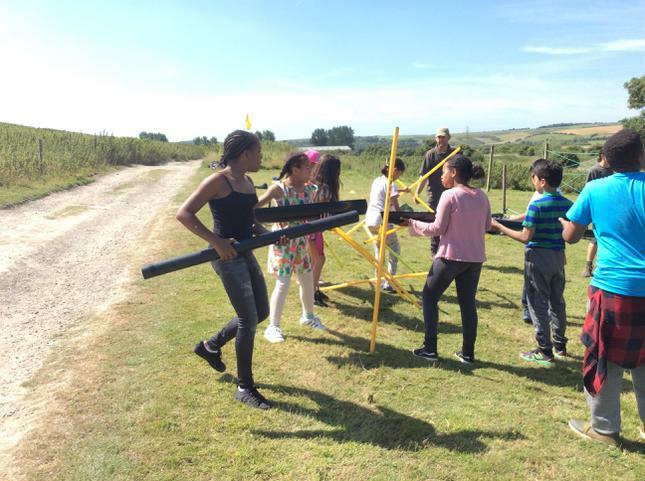 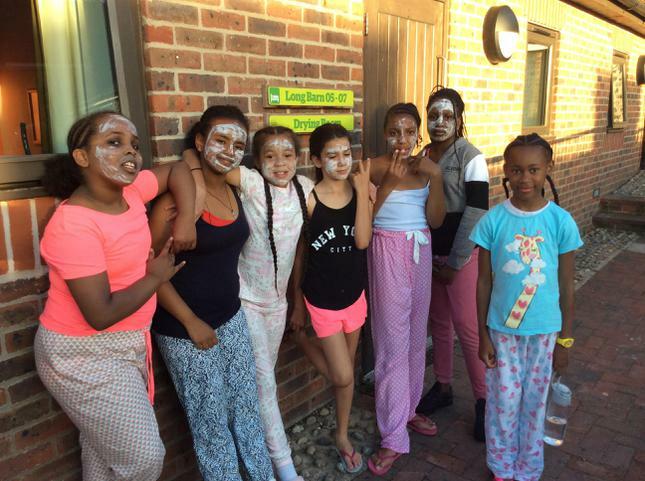 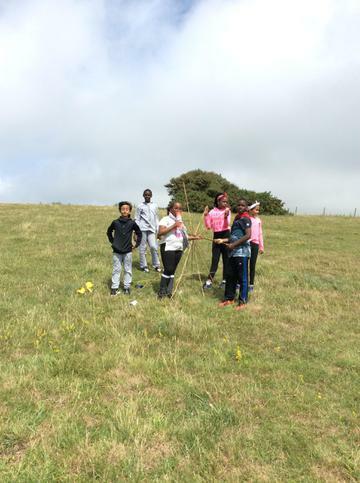 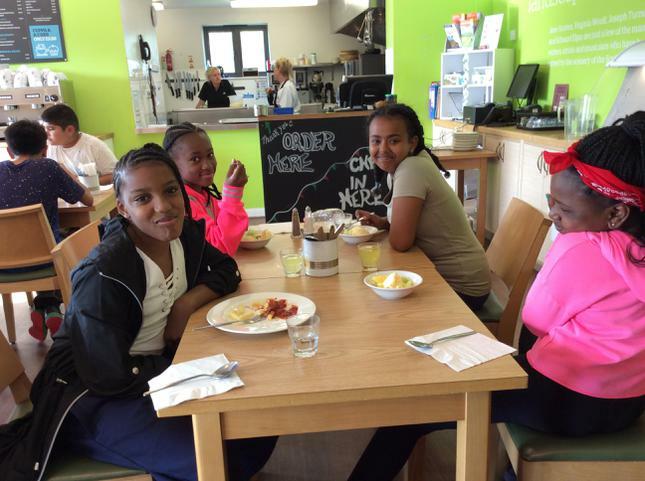 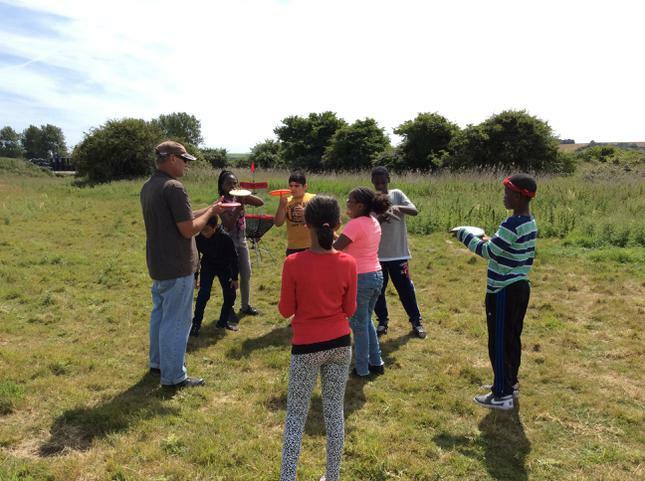 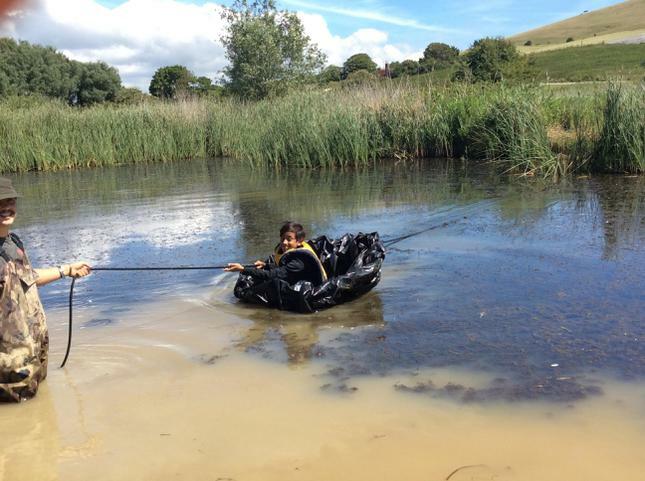 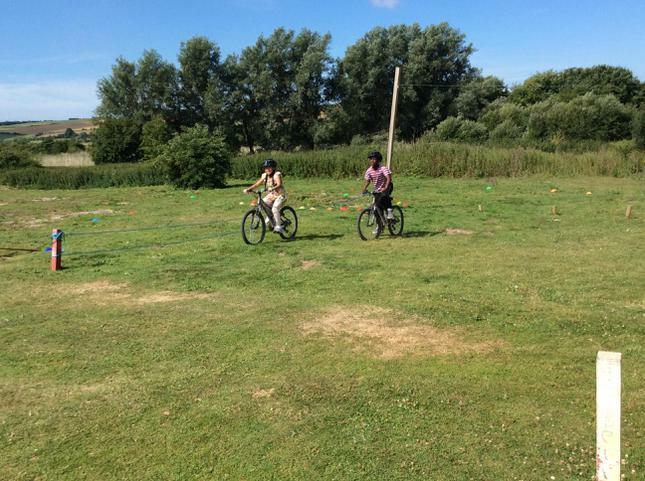 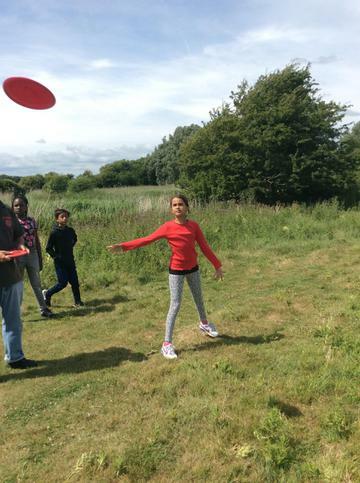 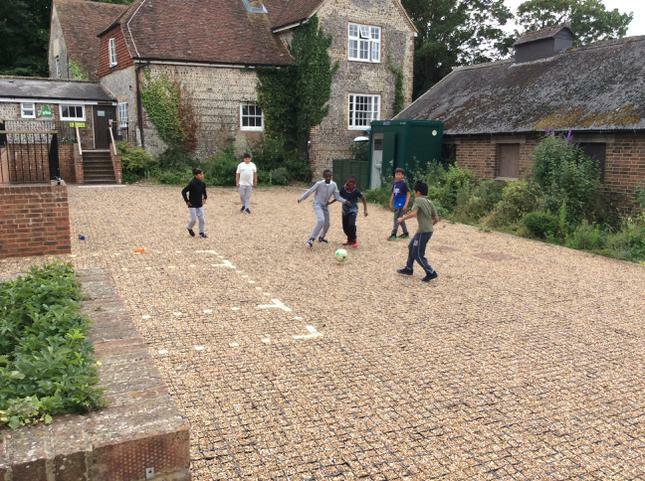 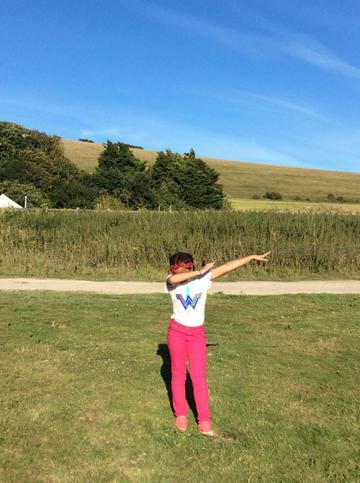 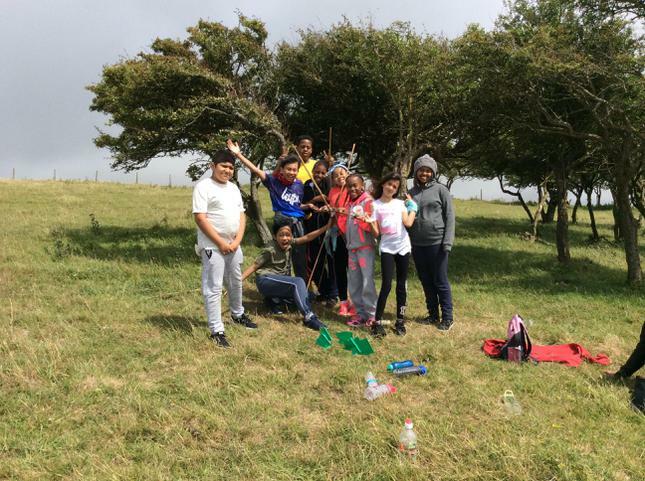 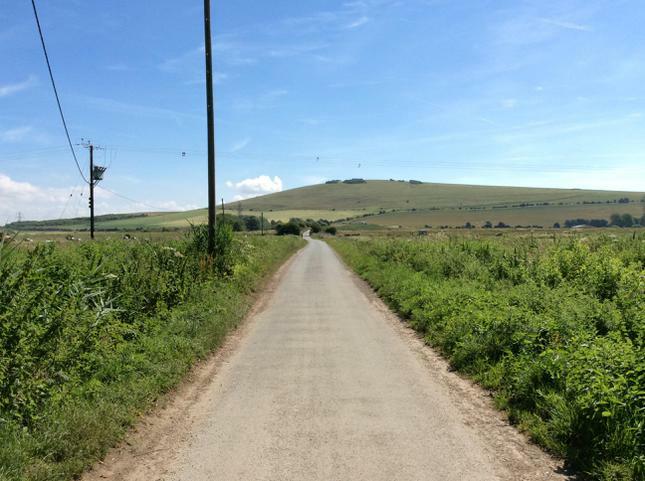 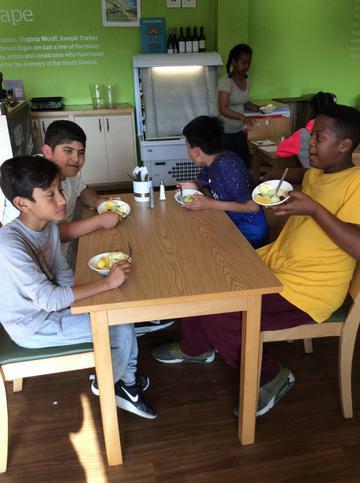 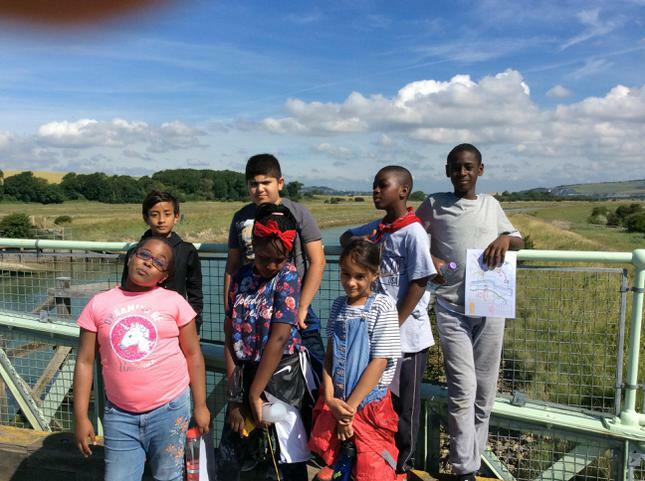 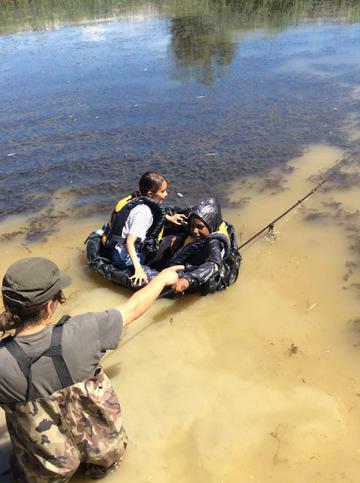 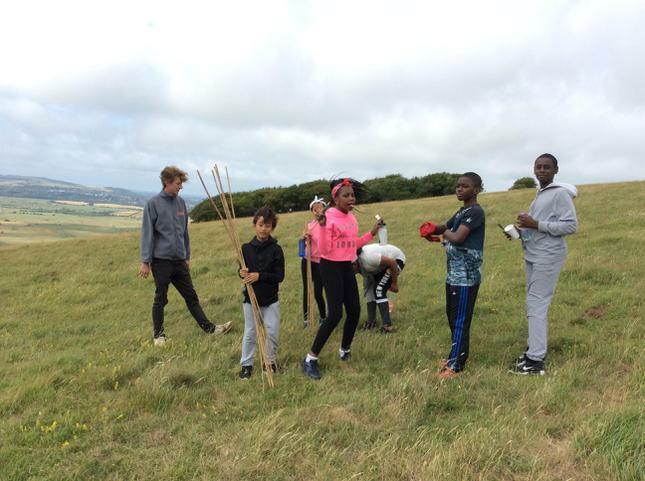 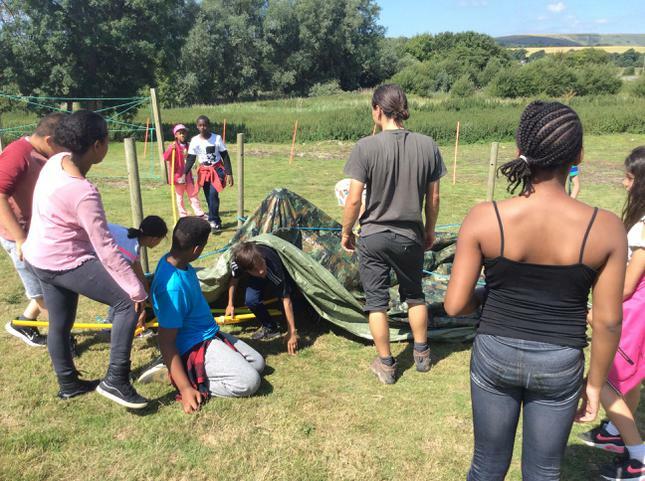 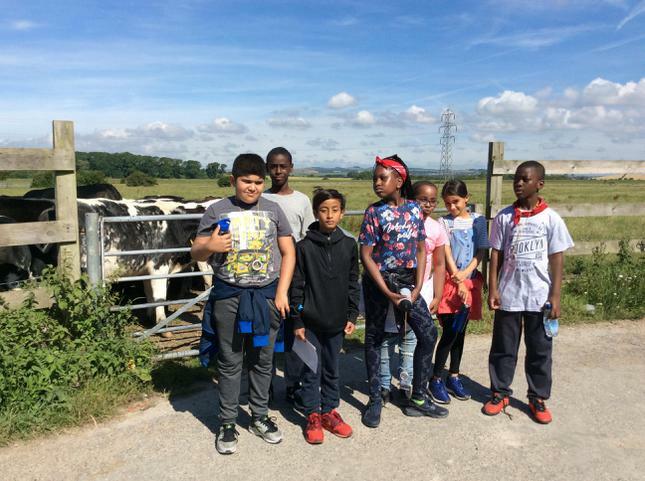 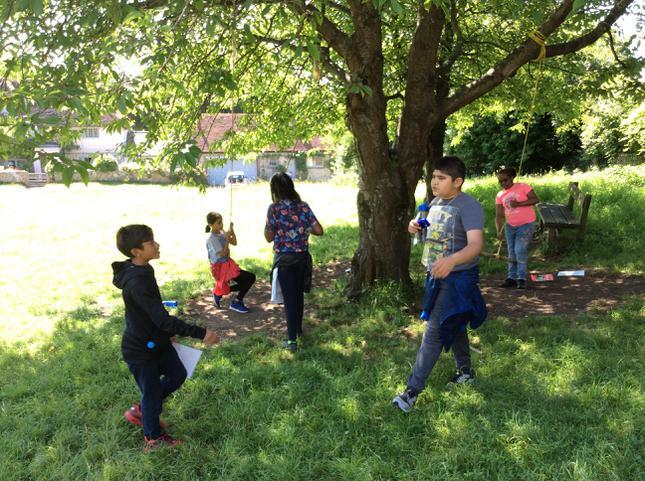 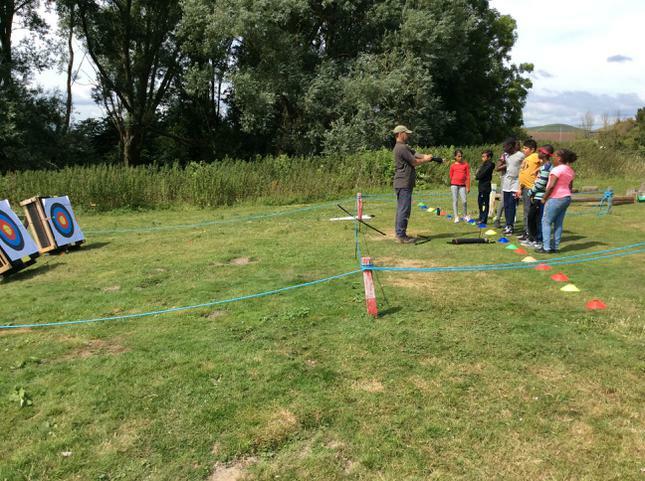 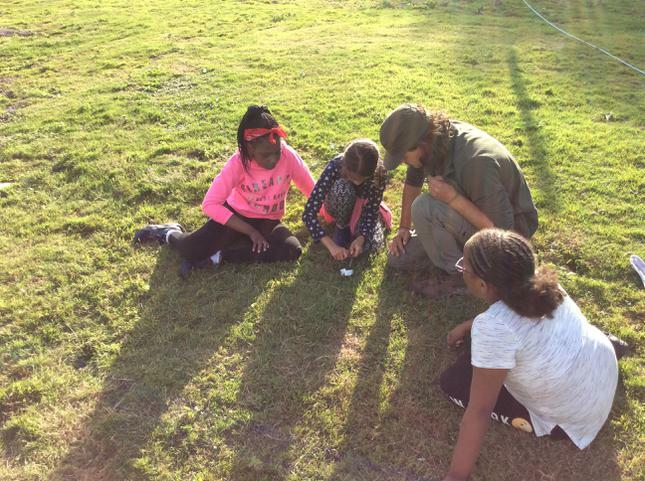 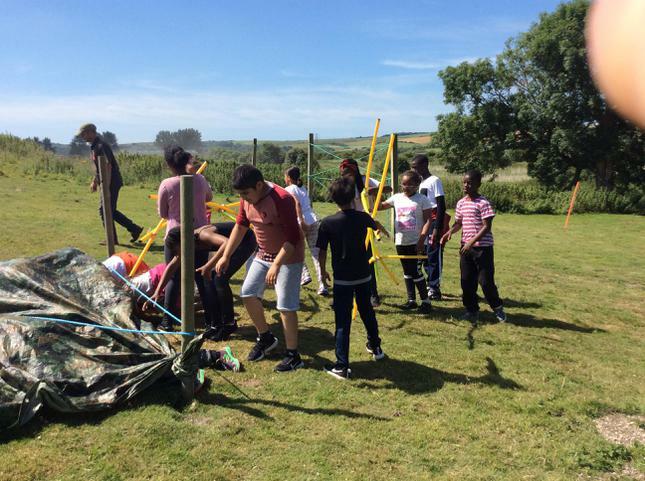 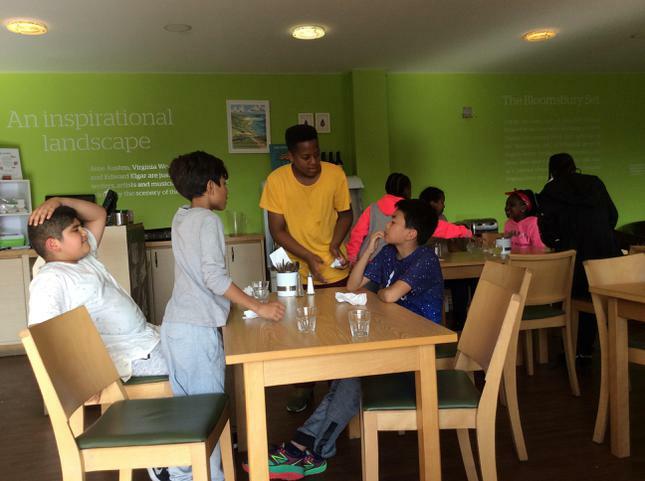 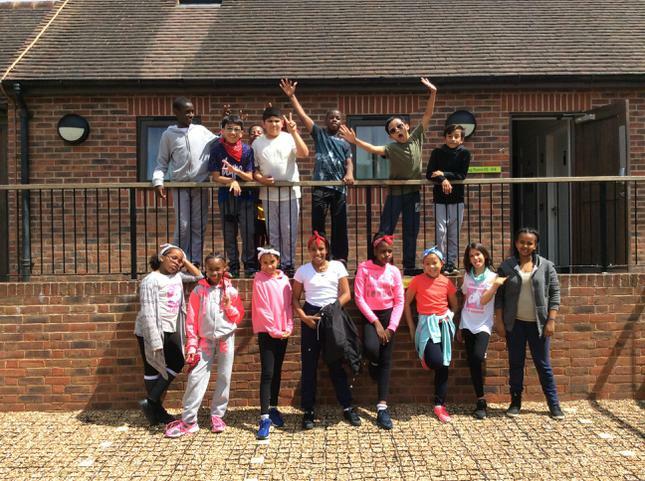 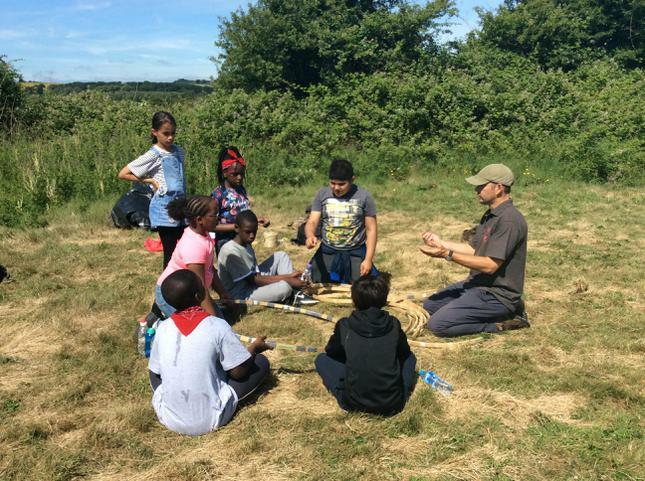 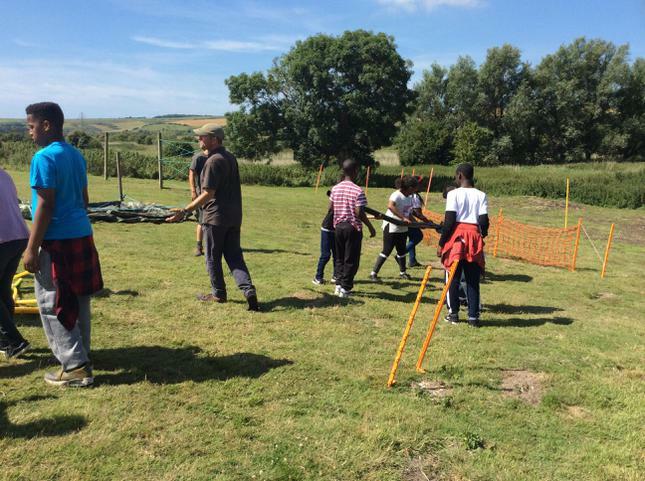 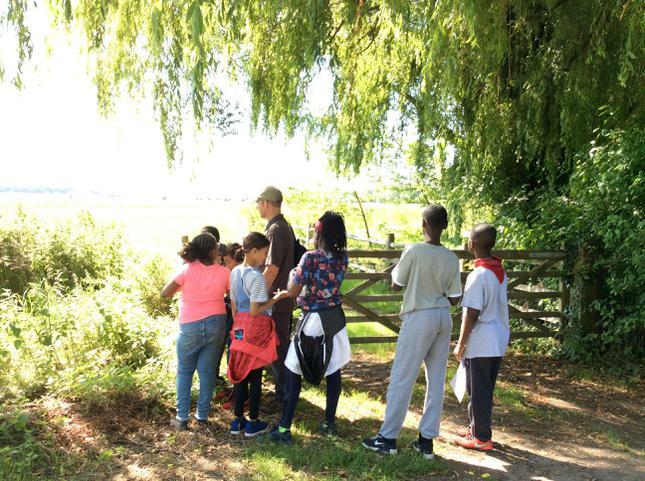 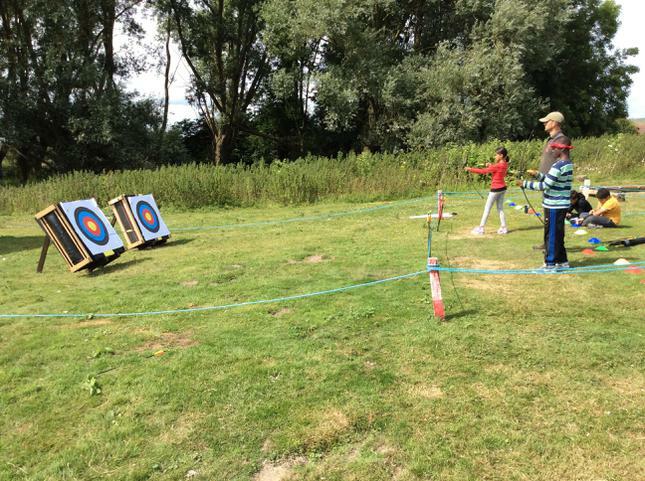 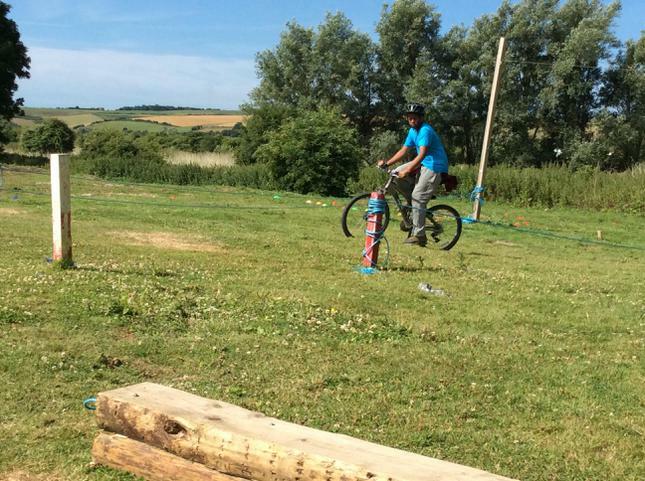 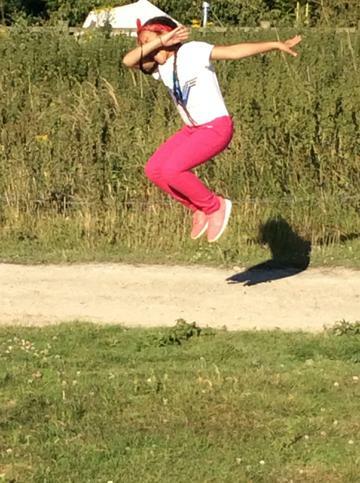 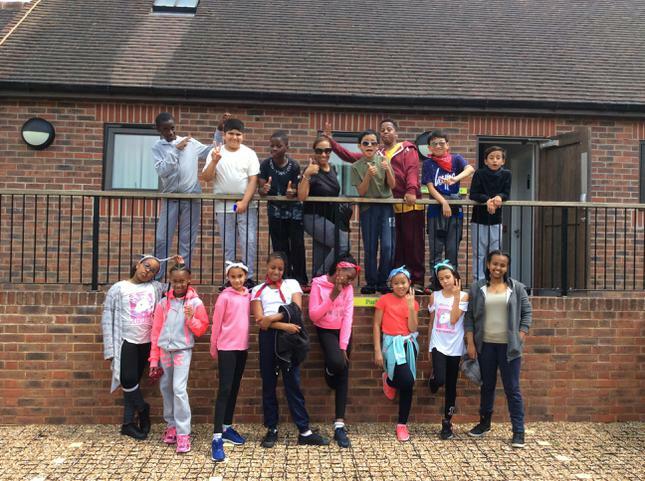 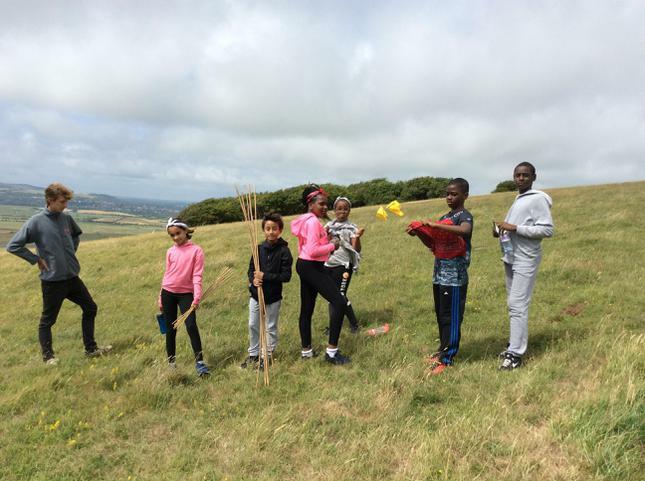 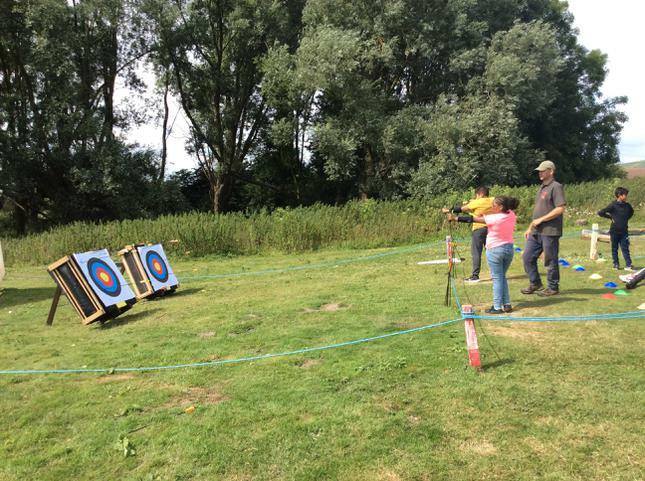 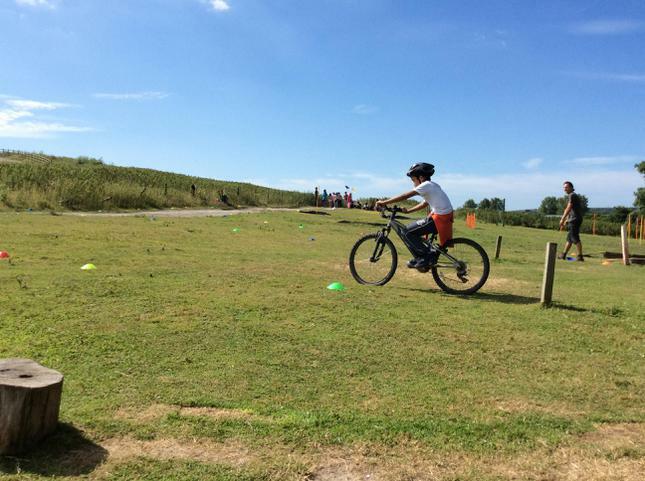 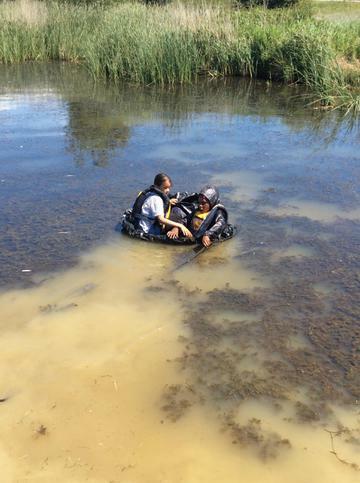 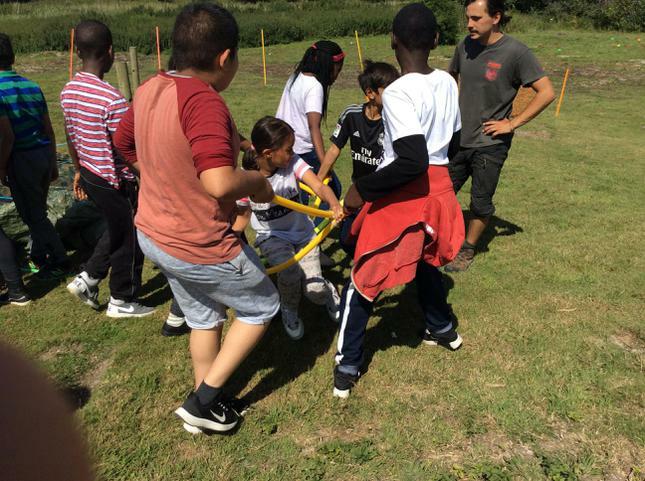 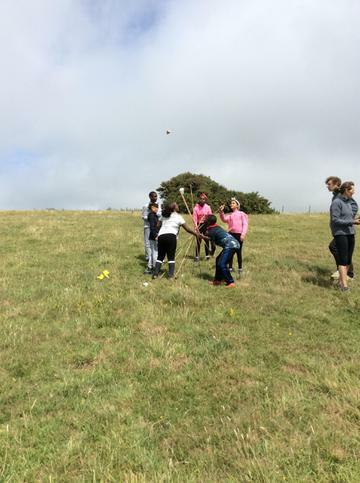 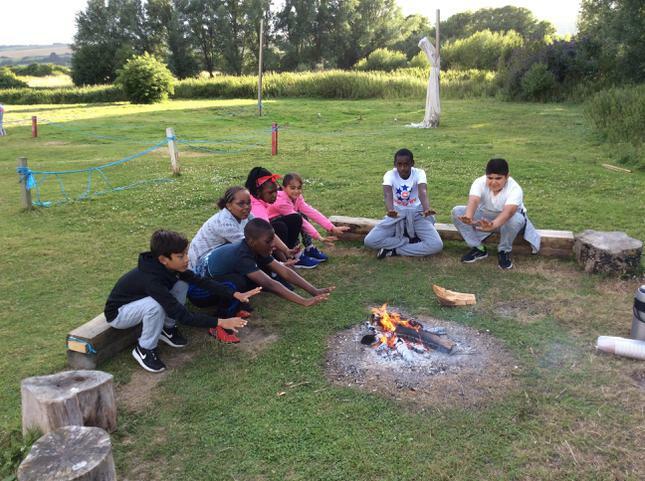 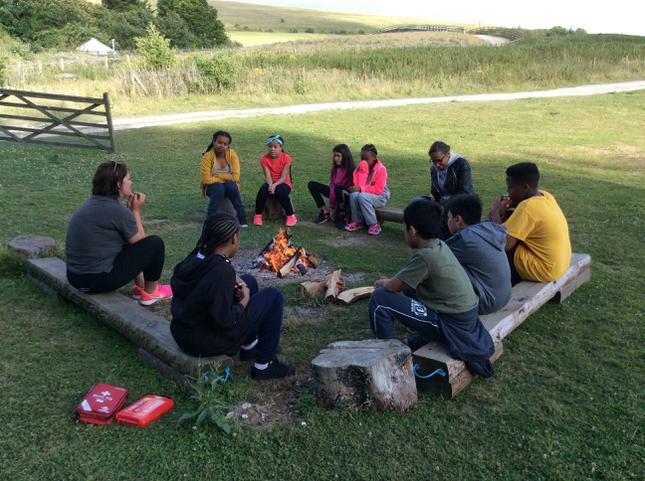 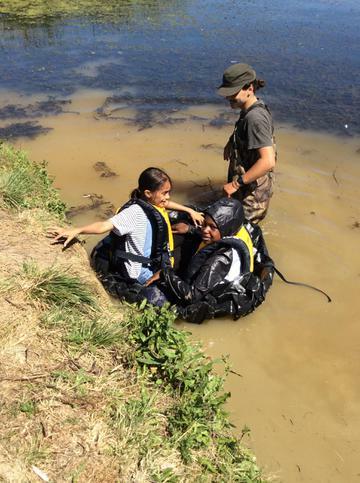 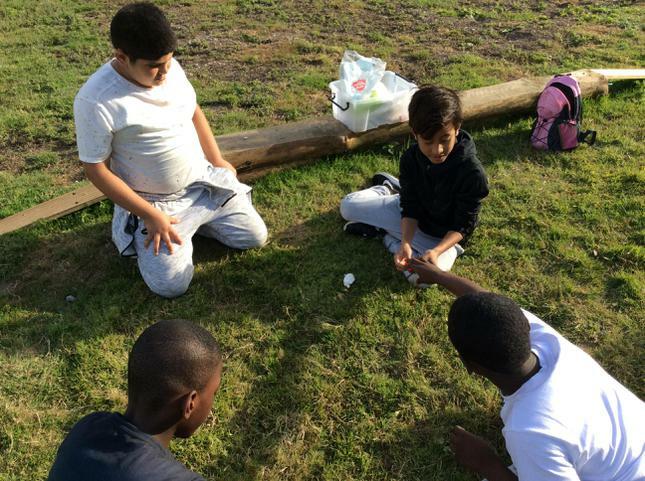 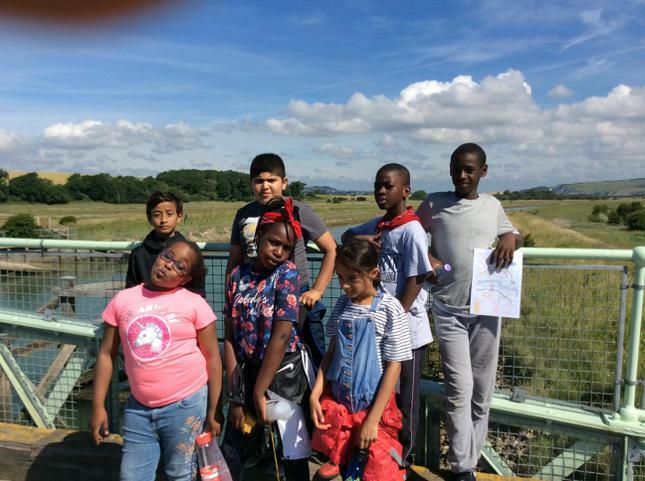 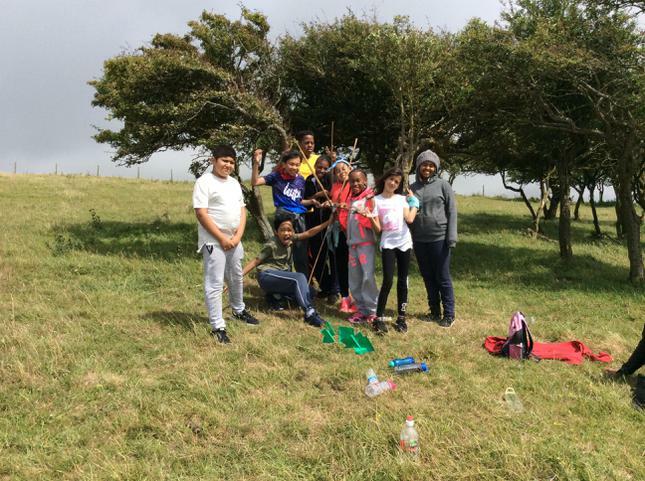 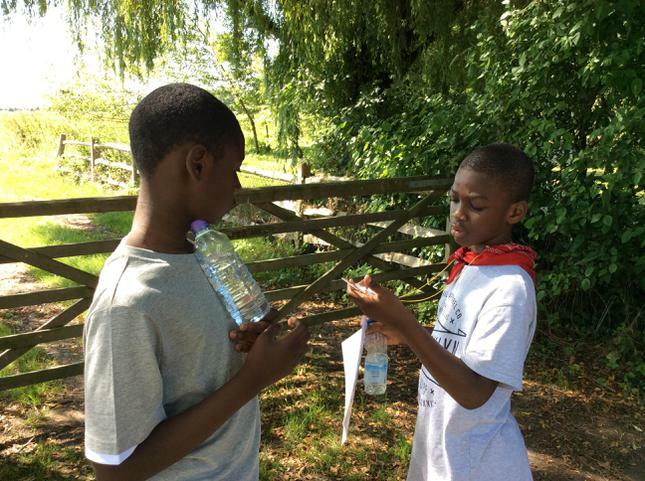 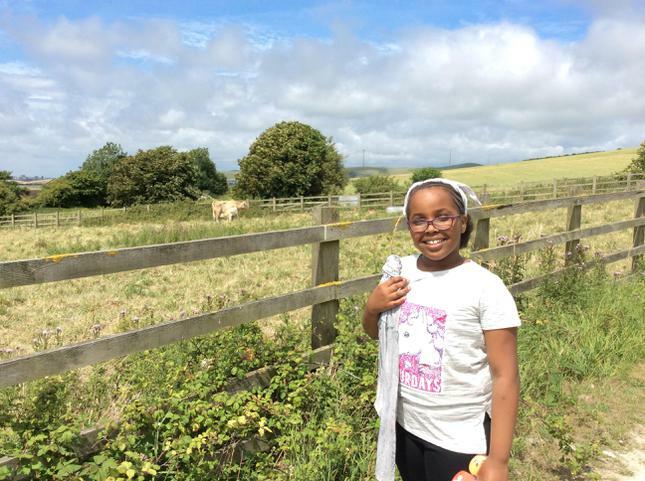 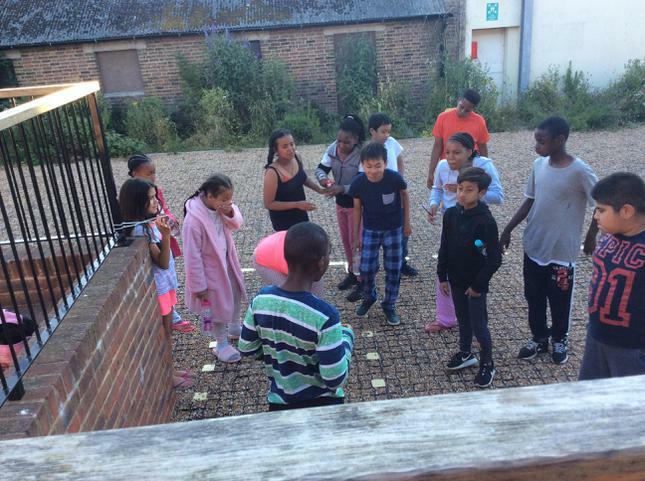 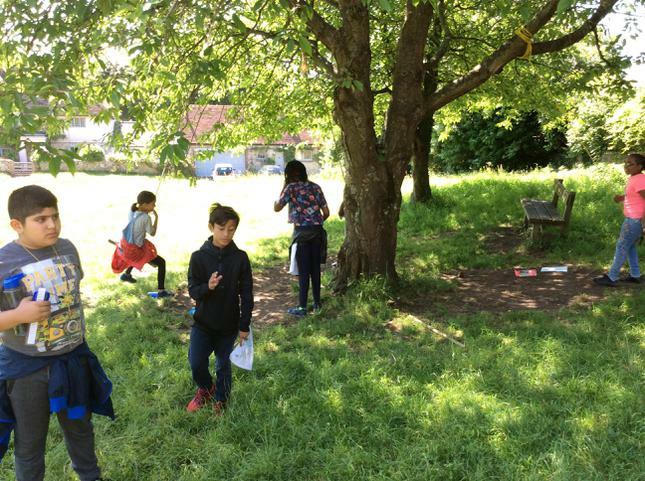 From 3rd - 5th July 15 of our Year 5 & 6 children visited the South Downs Adventure Centre near Lewes. 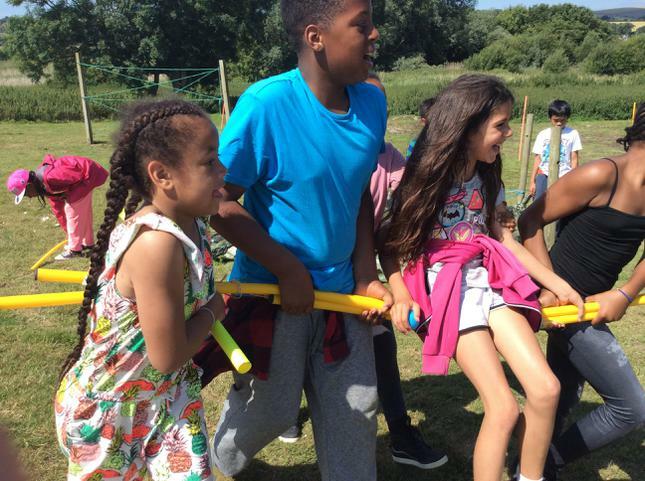 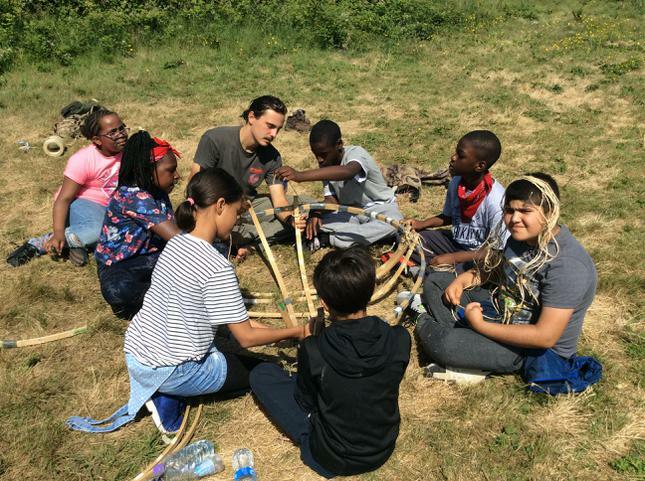 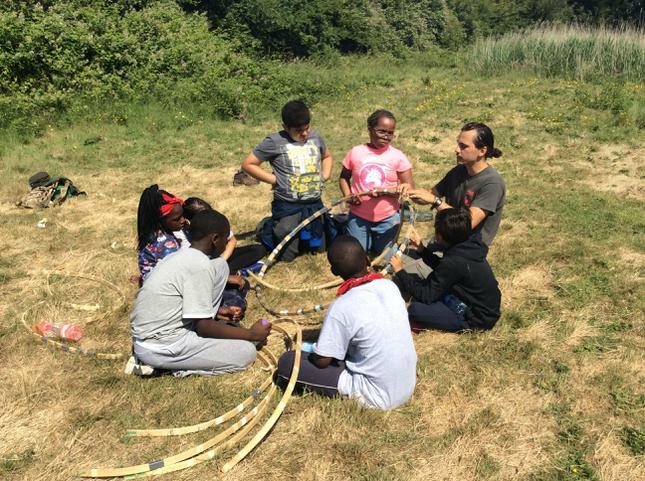 They were involved in activities ranging from fire-starting to archery and coracle building... and even just "getting up the hill quickly". 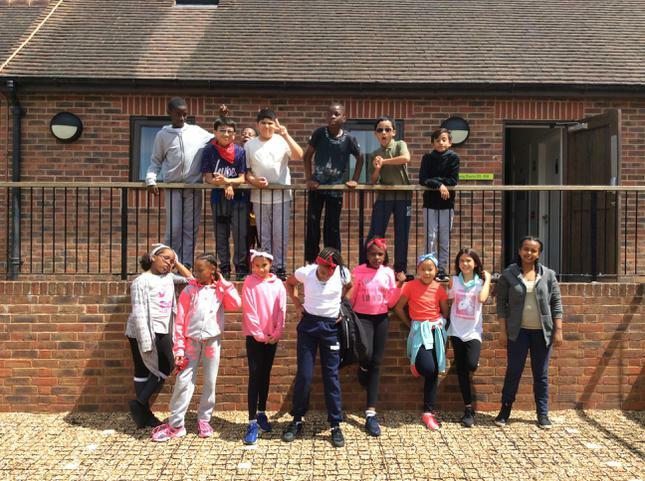 All arrived back home safely on Wednesday afternoon very, very tired. 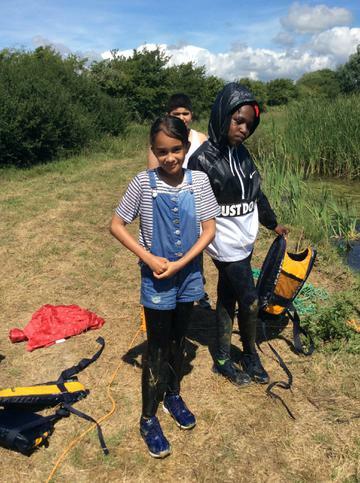 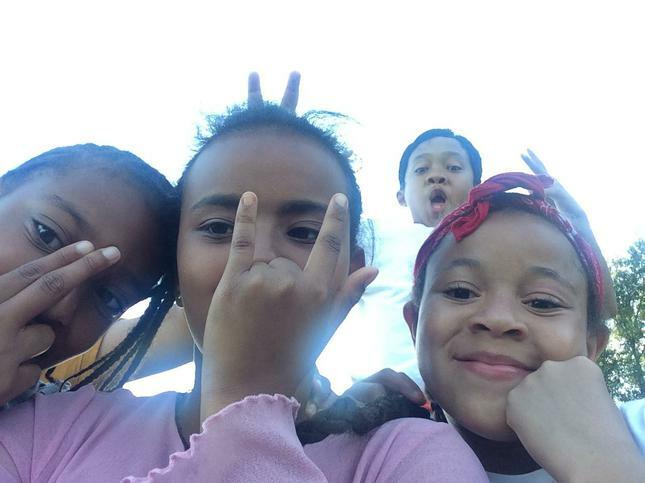 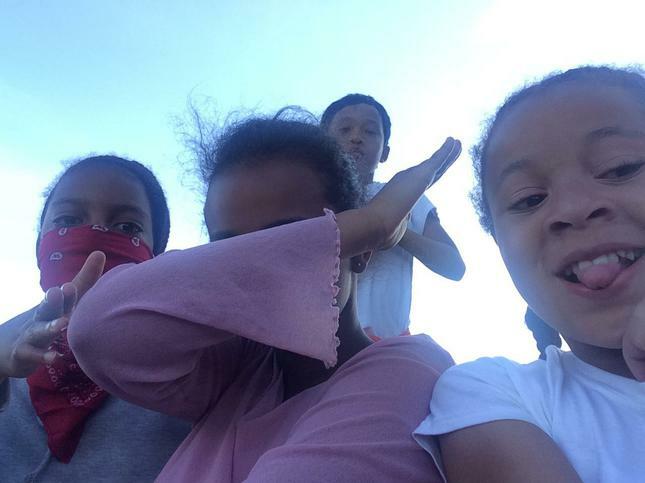 Please look below at the pictures from the trip to see how much fun and learning was had by all.